Home to Bangkok’s most colourful, high-street shopping and the famous Erawan Shrine, the Ratchaprasong area can be explored with ease, merely by hopping off the Chidlom Skytrain (BTS) station – straight onto the pedestrian-friendly skywalk that rises above the busy streets. Its central location – close enough to walk to Siam and connected by Skytrain to other prime areas makes Ratchaprasong a highly desirable choice for visitors. 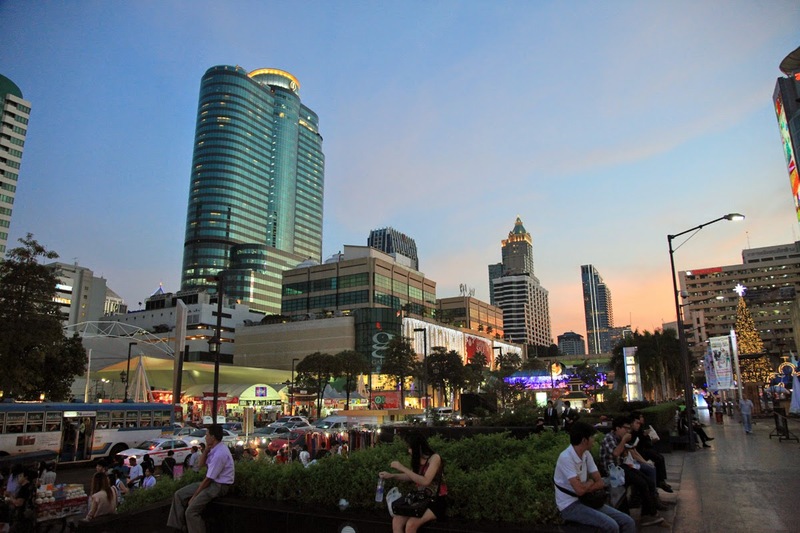 With five-star hotels, fine dining and a staggering selection of retail therapy packed into one square mile, you are sure to discover, experience and enjoy some of Bangkok's best offerings.